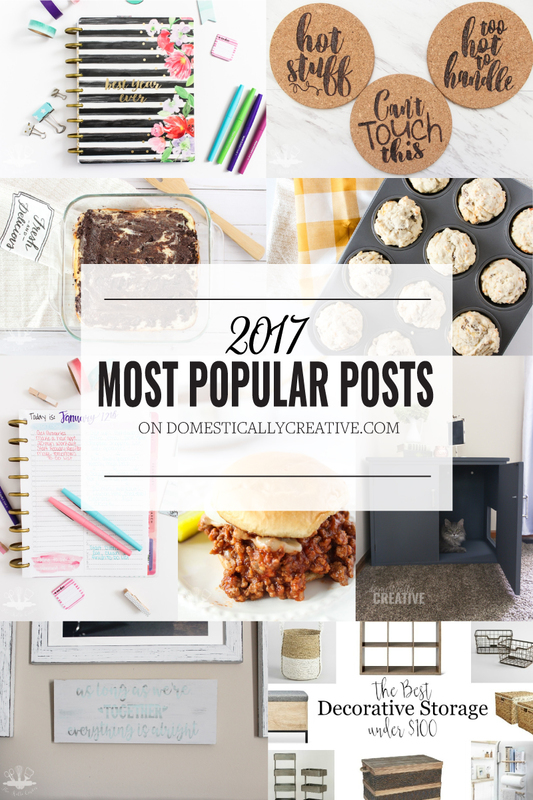 Here are the most popular posts of 2017 on Domestically Creative! It’s almost the New Year! As one year ends and a new one begins, I always enjoy looking back to see what the top posts were. 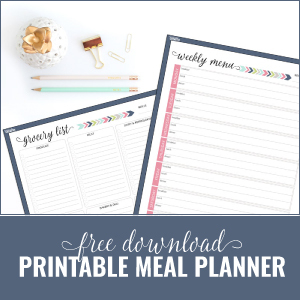 This year I had several new posts that you, my readers, just gobbled up! I am so thankful to have such an engaged audience that keeps encouraging me to push my creative boundaries both when it comes to home and cooking. 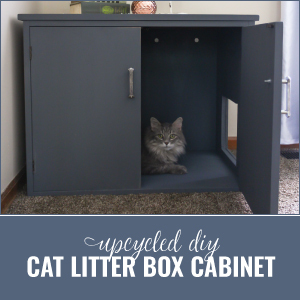 None of these posts or projects would be possible without you. So thank you to each and every one of you! 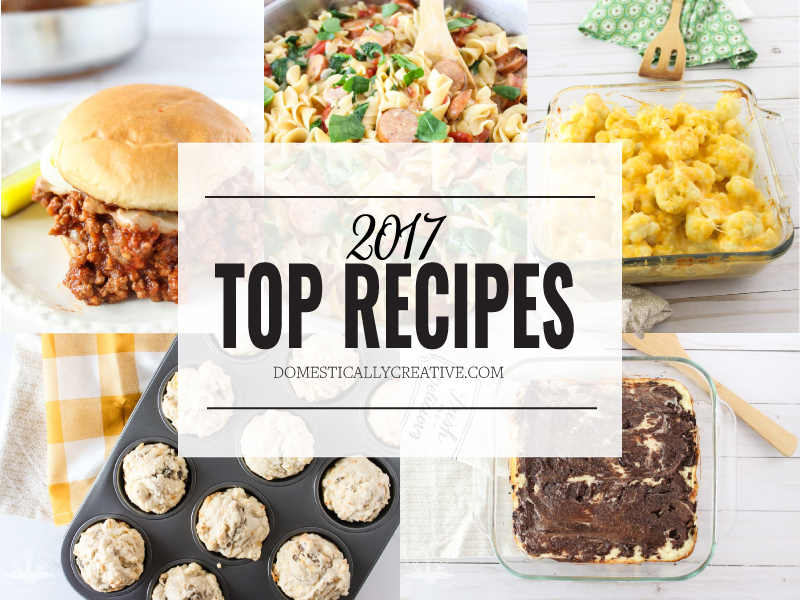 Recipes have always been my most popular category on Domestically Creative! 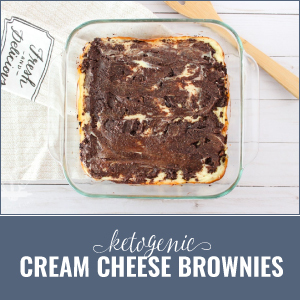 I started a new eating journey in 2017, and shared several low carb or ketogenic recipes that become insanely popular! In fact, the very first one listed literally broke my server when it was shared and shared and shared again on Facebook! And to be honest, I almost didn’t post the recipe because the pictures I took were so blurry! 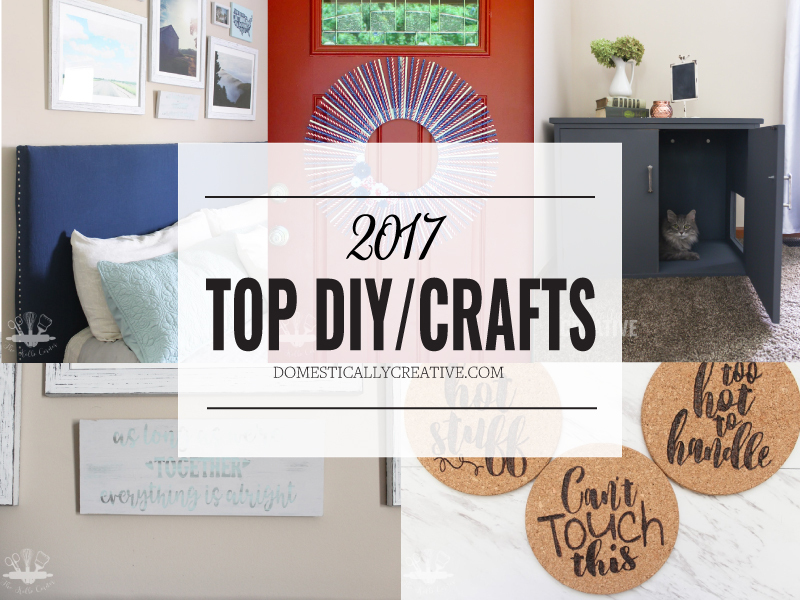 I love, love, love DIY and crafting, and creating new things for our home, and apparently a lot of you do too! This category always surprises me at the popularity. 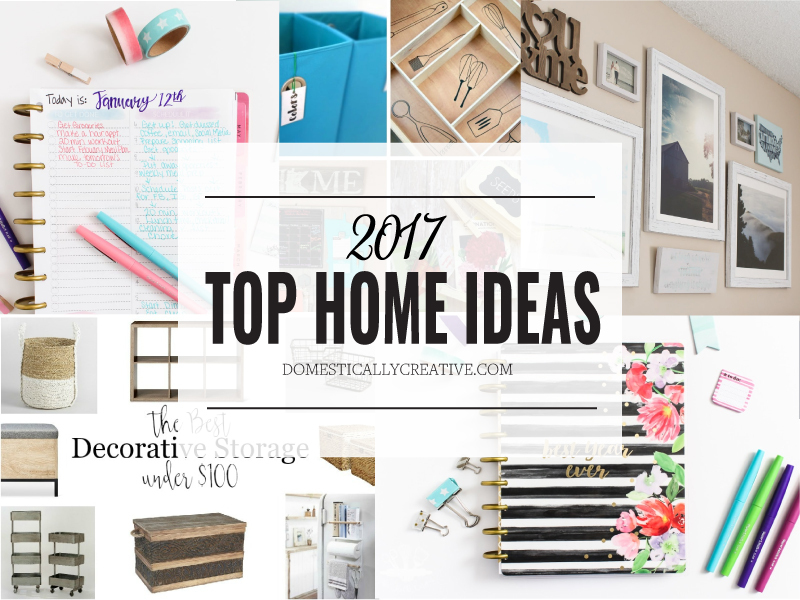 I don’t consider myself an organization guru or home decorating genius by any stretch of the imagination!